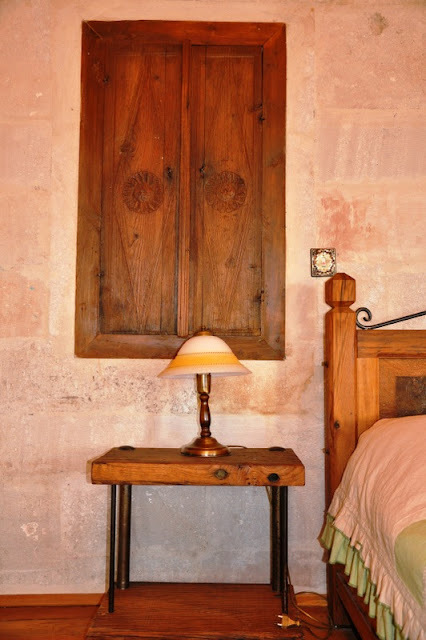 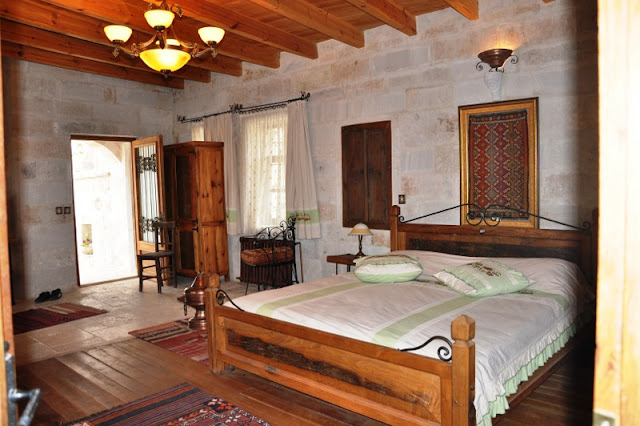 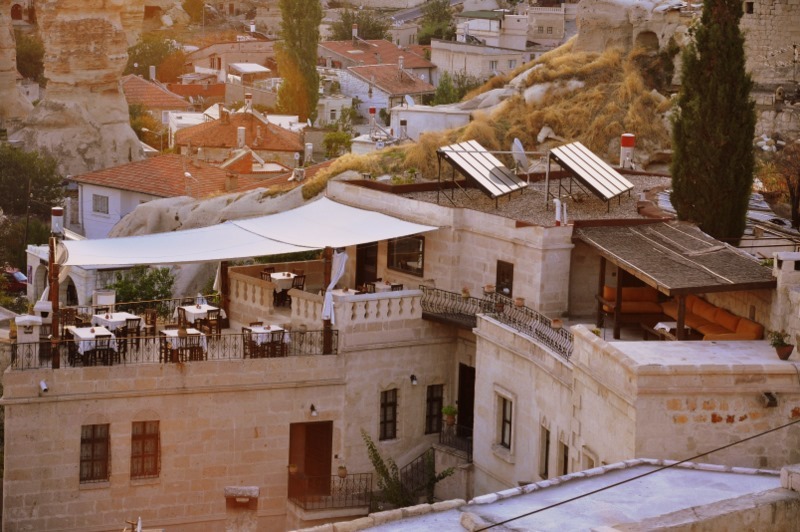 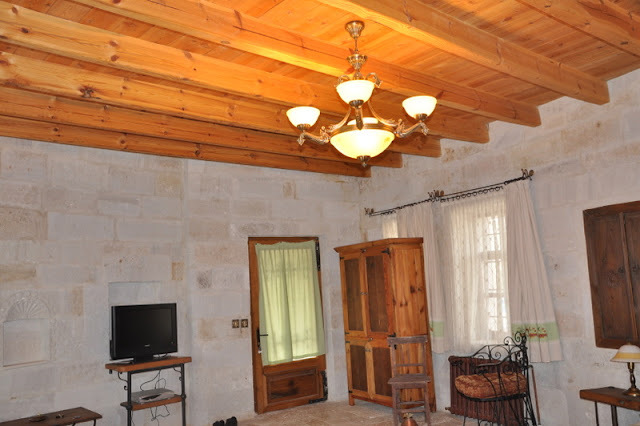 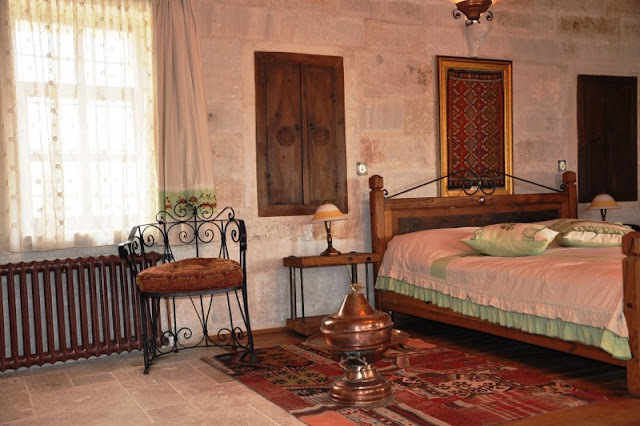 Sultan Caves Suites is a lovely boutique hotel next to Kelebek. 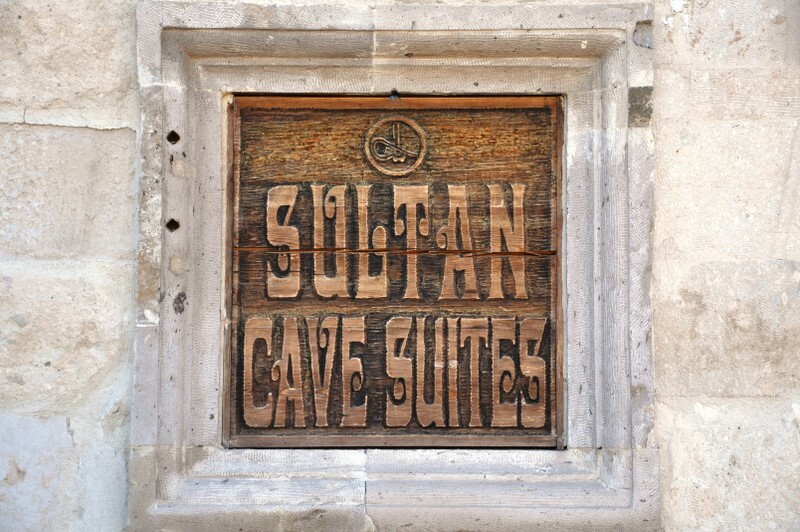 Both hotels are managed by the same owner. Initially we tried to book Kelebek but it was full and instead we were offered Sultan Caves. 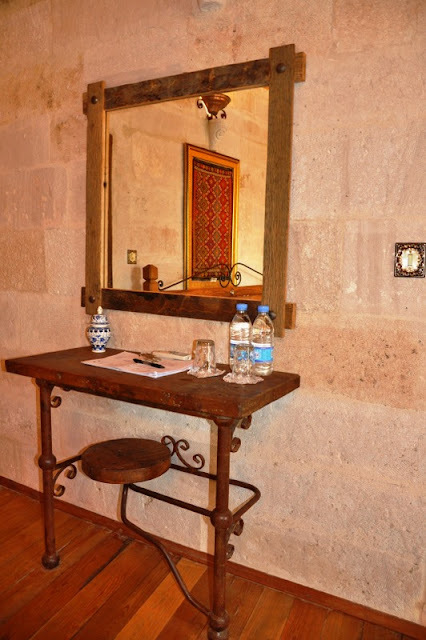 Just about 100 meter from Kelebek, we got to stay in a much private accomodation but yet enjoying the same facilities. 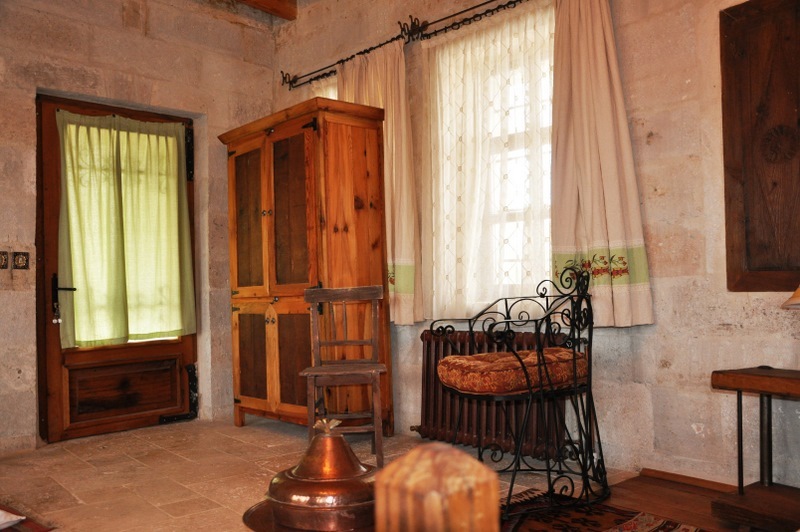 The hotel is situated on the Adylini Hill and we have magnificent views of Goreme and the village. 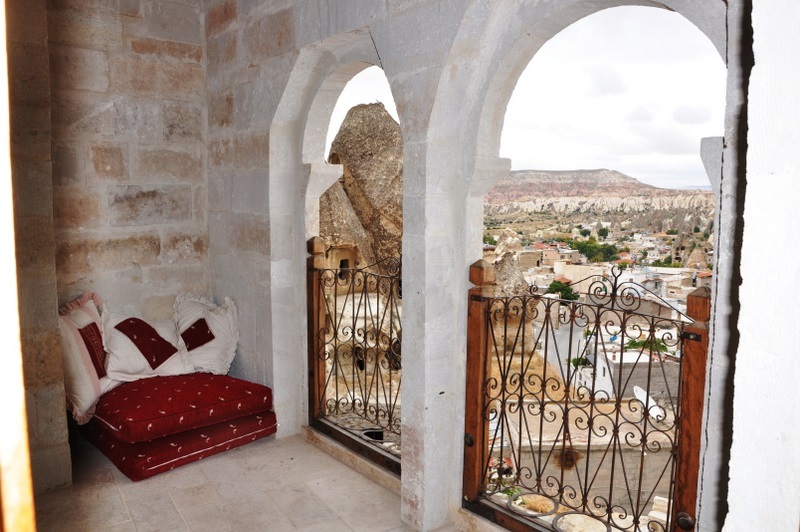 We stayed at Suite 311 with a balcony that gave us a charming view of the village.